If you are anything like me, you are always looking for a great book recommendation! 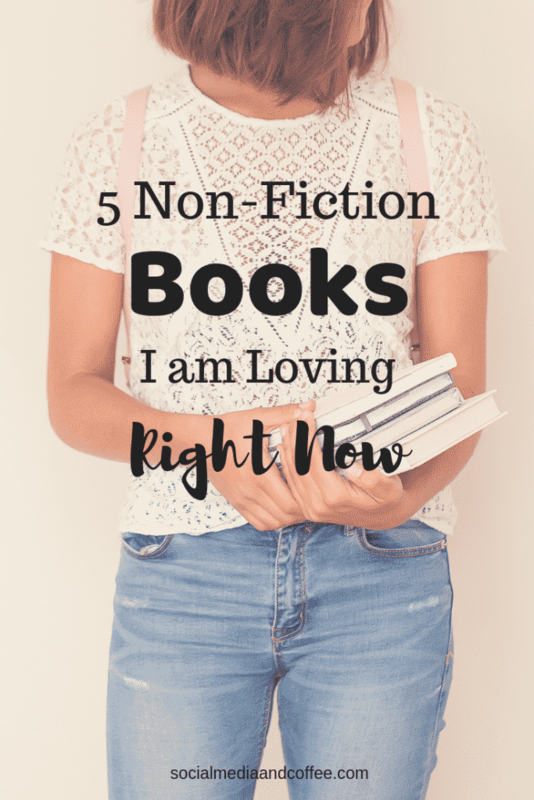 I tend to read fiction and non-fiction about equally, but today I am going to give you my current Top 5 Non-Fiction Books I am Loving Right Now. Finish: Give Yourself the Gift of Done is for all of us who are chronic “starters.” Those who get a big idea, or set a goal, and just never seem to reach it. A HUGE percentage of us fall into this category! This book breaks down simple strategies to reassess your goal, make it fun to work toward, and actually complete it. I really like the action steps at the end of each chapter. I’ve currently applied these to a couple of goals for myself and am excited to actually finish them! If you read this book, I am curious to know what goal you applied it to? How did it go? Girl, Wash your Face: Stop Believing the Lies About Who You Are so You Can Become Who You Were Meant to Be is a great read! Chapter by chapter, Rachel Hollis takes a different topic and unpacks. She tells stories from her life, challenges she has had, and strategies she used to overcome. This book is powerful, simple to follow, and very entertaining! Christy Wright is a business coach from the Dave Ramsey organization, and she breaks down all of the steps to getting your business off the ground. Whether you are starting a restaurant, an accounting firm, or selling your good on Etsy – everything in this book applies. Building a Storybrand: Clarify Your Message so Customers Will Listen will shake up your marketing strategy. If you’ve been around here for a while, you know how much I love the Storybrand podcast and their teaching! This book unpacks it all from the beginning, and tells you how you can use the power of “story” to market your business. 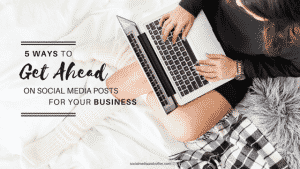 Once you get an idea of how our brains are wired for stories, it just makes sense to see your business and marketing through this lens. 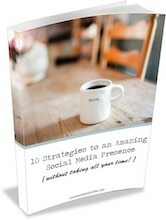 This book is a revolutionary way of looking at your business that just might change everything you do! Profit First: Transform Your Business From a Cash-Eating Monster to a Money-Making Machine – Ok, admittedly, I haven’t finished this one yet. I actually just heard Mike Michalowicz on two separate podcasts, and immediately ordered this one from Amazon! I am about half way through, and I cannot wait to apply it all to my and my husband’s businesses! Mike takes traditional accounting and flips it on its head, encouraging business leaders to take out profit first, and then pay the bills with what’s left. His quest is to eliminate “entrepreneurial poverty,” which sadly – many of us know is a very common thing! I am going to dig into this book and apply the principles. I’ll let you know how it goes! So those are my Top 5 Non-Fiction Books I am Loving Right Now. What books are you loving? Leave some ideas in the comments. I would love to check them out! 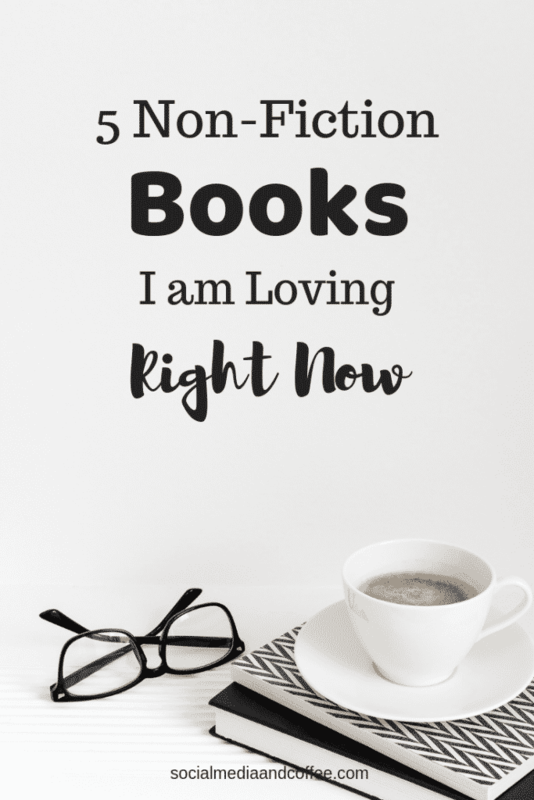 Want to remember this 5 Non-Fiction Books I am Loving Right Now article? Save it to your favorite Pinterest board!